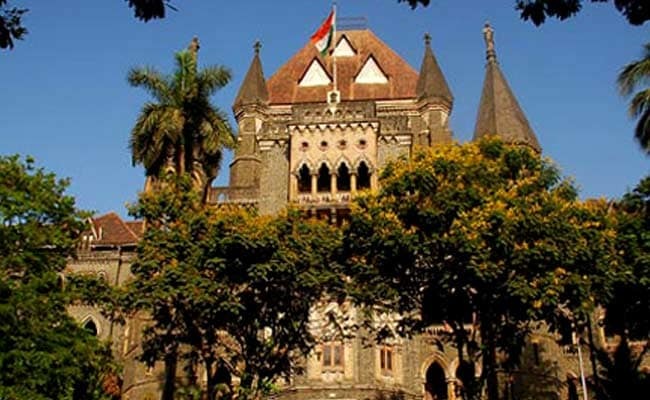 The Bombay High Court recently asked the principal secretary of the law and judiciary department of the state government to look into a study highlighting the issue of unnecessarily calling doctors to give evidence in courts and the “failure” of the state government to implement the suggestions given by the Supreme Court in 1989 regarding the same. The move follows a 19-page study report prepared and submitted by Dr Indrajit Khandekar, professor and in-charge of Clinical Forensic Medicine Unit (CFMU) at Mahatma Gandhi Institute of Medical Sciences (MGIMS), Sewagram, Wardha to the Bombay High Court on July 15. In his report, Dr Khandekar had pointed out that treating doctors as well as autopsy doctors are routinely called to court to give evidence and testify the details of patients from the medical or medico-legal reports. Even after attending the court, in around 45 to 50 percent of the cases, the evidence is not recorded as the evidence of the doctor was already admitted. In around 30 percent of the cases the evidence is not recorded because of adjournments and the doctors are asked to attend the court again after receipt of fresh summons even when they are called from other districts or states. This leads to unnecessary wastage of precious time of doctors, the report stated. Due to unnecessary involvement of doctors in judicial process, doctors are reluctant to treat medico-legal cases, said Dr Khandekar. In spite of such observations by the high court, doctors are routinely called to give evidence in motor accident claim tribunals to just identity or mark the hospital documents, according to Dr Khandekar.